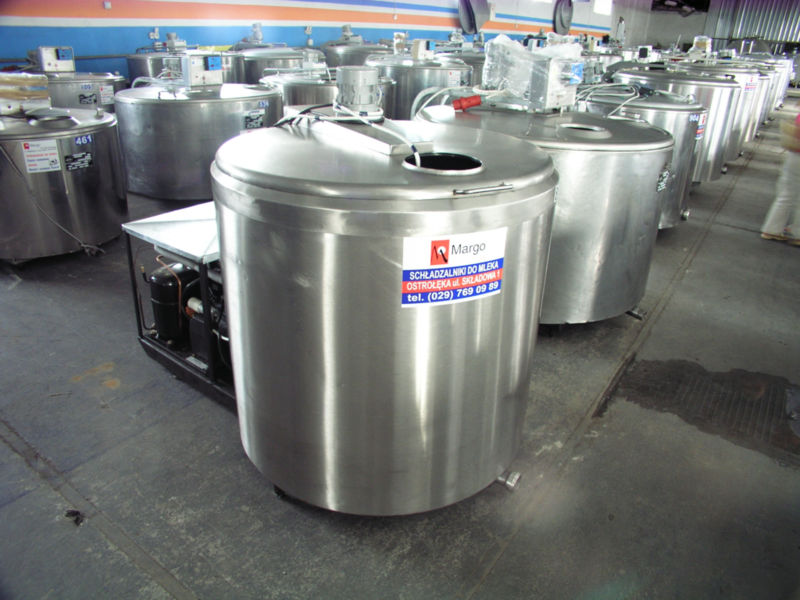 Company Margo has over 20 years of extensive experience in sales of used milk coolers. 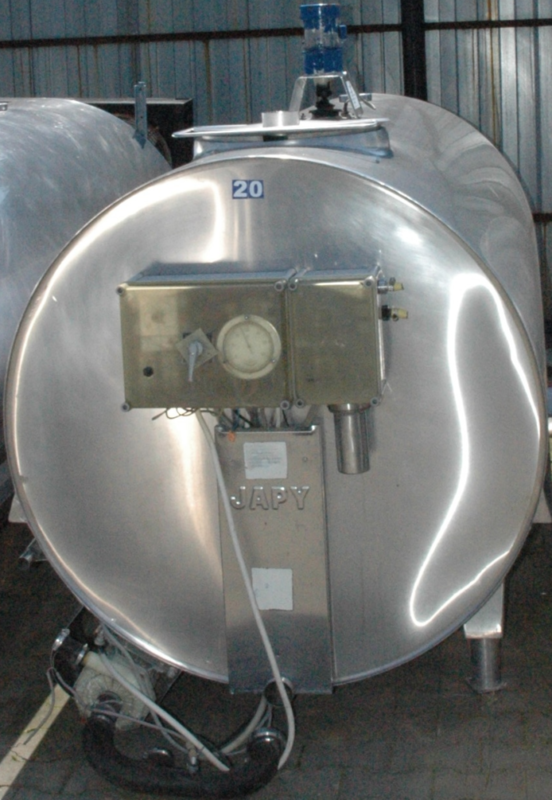 We offer a large selection of cooling milk tanks well-known international brands such as Alfa-Laval, De Laval, Japy, Mueller, Westfalia, Serap, Wedholms, Krosno and many other. 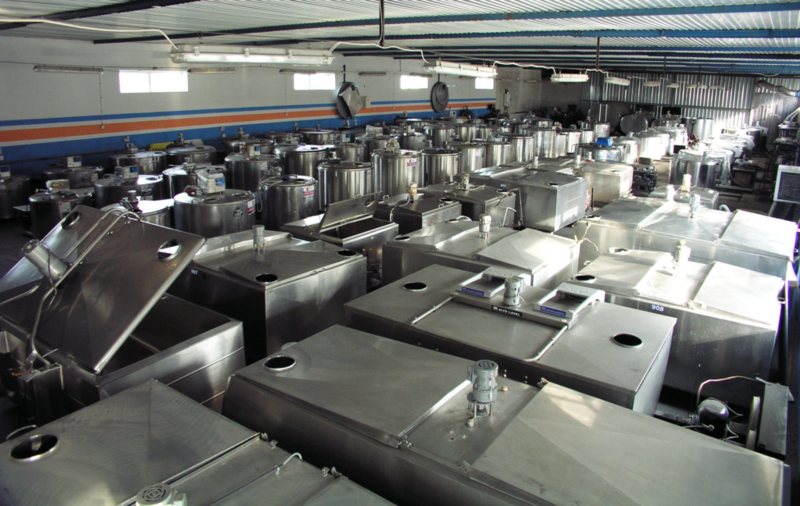 Over 100 used milk cooling tanks on stock each day. 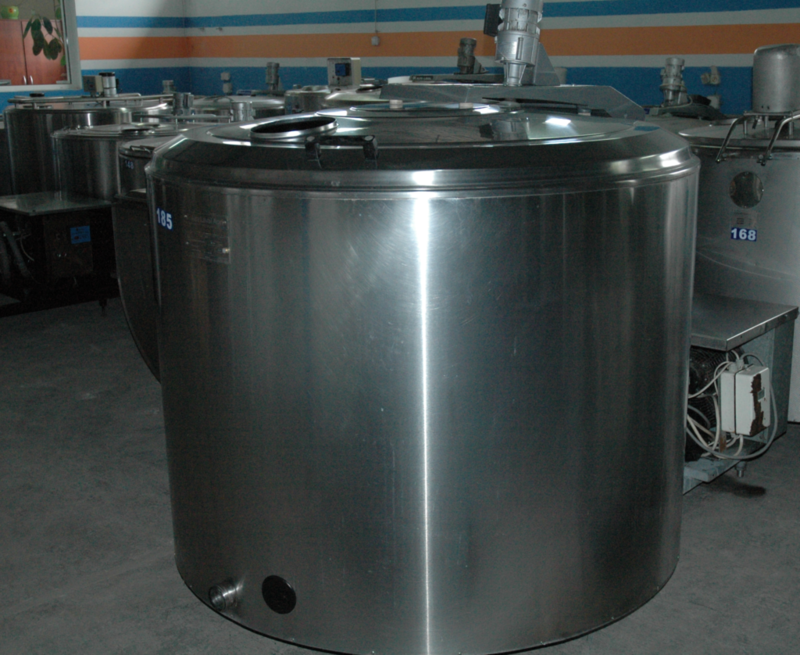 Margo supplies used milk cooling tanks to clients all over Poland and many other European, African and Asian countries . Just the tank without checked evaporator, no cooling unit and no stick and a chart. 3.Complete tank with a cooling unit , evaporator not checked. Complete tank with a cooling unit , checked evaporator. Complete tank with a new compressor/s, checked and refurbished . New control panel and new electricity. 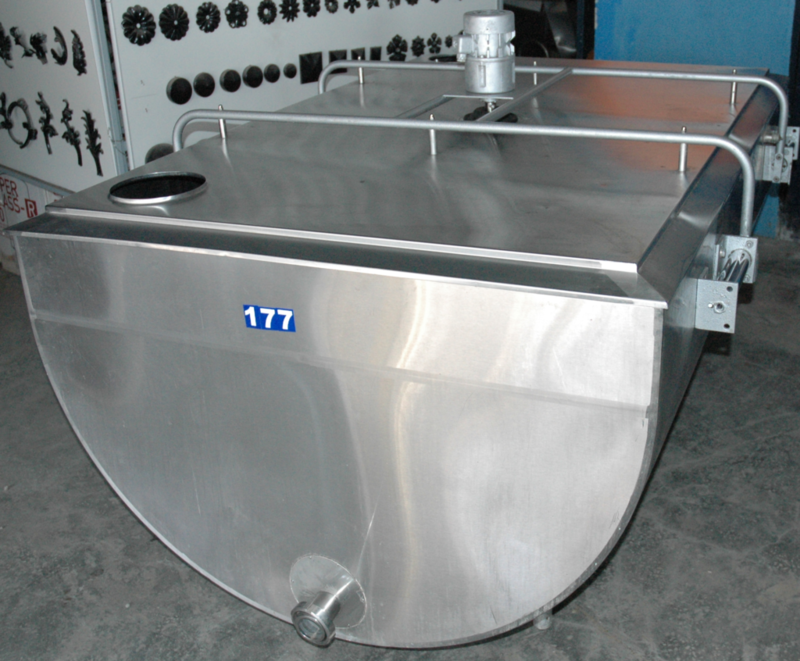 7.Complete tank with a new cooling unit ,checked and refurbished. New control panel and new electricity. 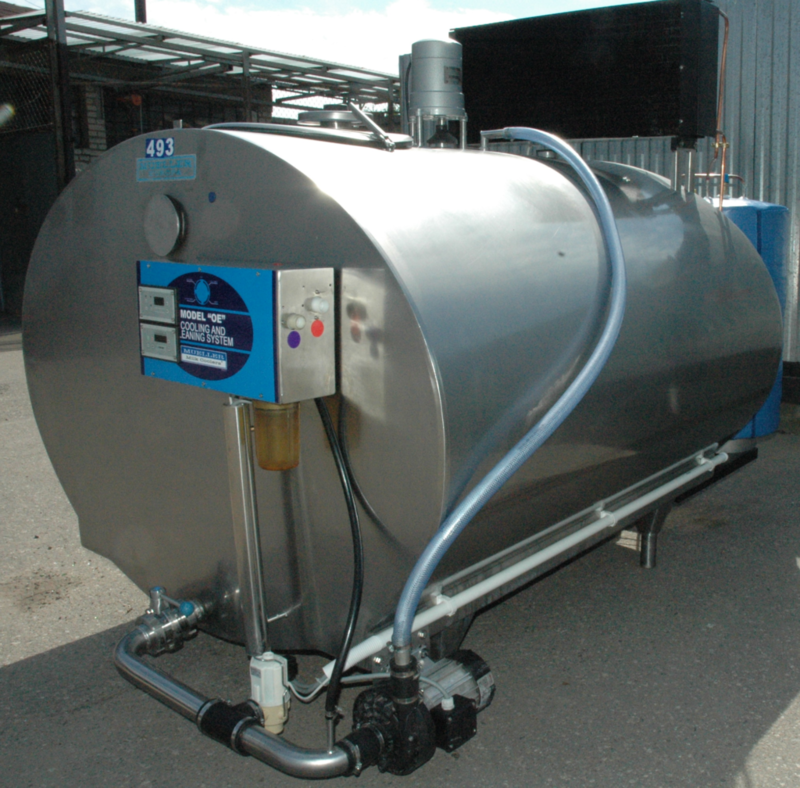 As an additional option to the milk tanks we can install electronic measuring of milk .